Considered “the king of yacht charter vacations” this traditional hot spot for yacht charters, is located over a huge area and offers fantastic diversity. 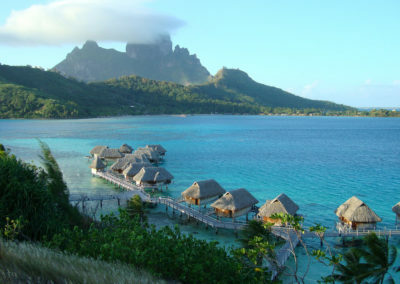 A truly magnificent experience and holiday where ever you may choose to be in the various Island groups. This part of the Caribbean is a wonderland onshore, but it also has an ocean laden with treasures, from tiny beach ridden coral atolls all the way through to substantial mountainous islands exuding rich and colourful cultures. Famous for its beautiful waterways and islands from which there is no better way to experience these, than from the deck of your charter yacht and for anyone not sure where to charter, the perfect place to begin. 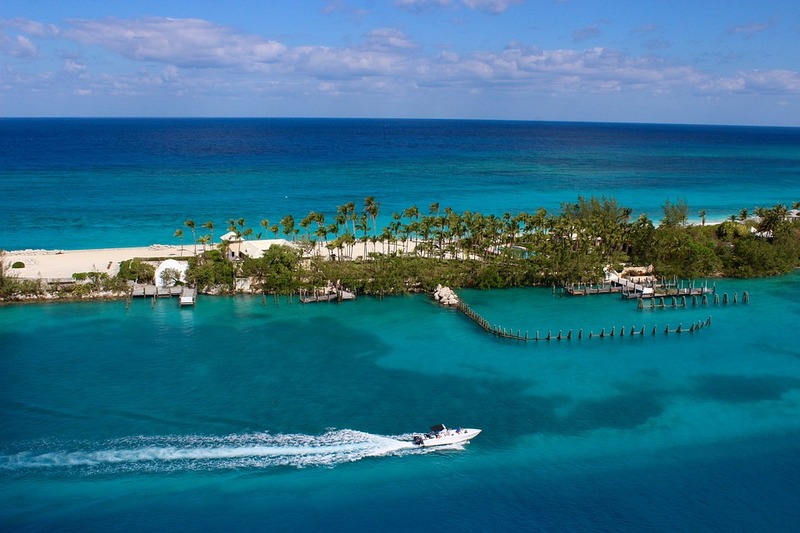 A yacht charter vacation in the Leeward Islands, will exceed expectations. This is a yachtsman’s paradise. 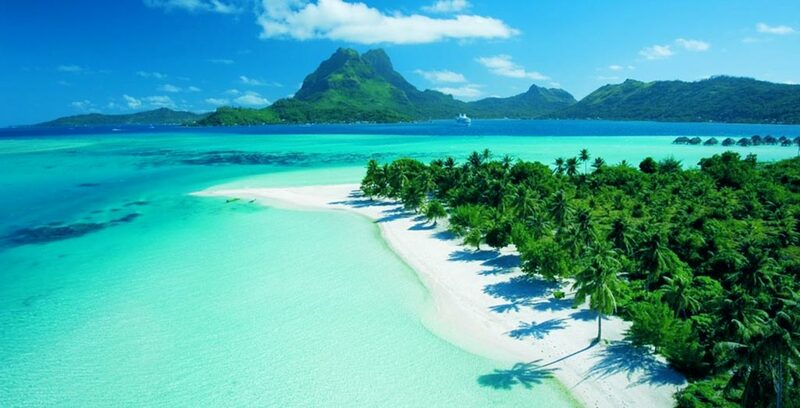 These islands sit half way down the eastern Caribbean chain, beginning with Nevis, St Kitts, St Bart’s and St Maartin in the north, Antigua and Barbuda in the middle and the islands of Montserrat and Guadeloupe to the south. Sailing throughout the Leeward Islands, you’ll find an intriguing blend of cultures. and Antigua of course, is unmistakably British. 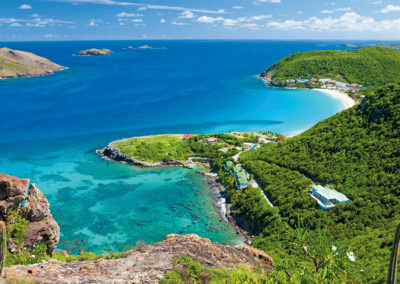 A yacht charter holiday in the Leeward Islands will offer you everything – majestic tropical landscapes, powdery white beaches, sparkling waters, the exotic cuisine of St Maartin and the lively nightlife of Antigua. The nature lover will not be disappointed with the beauty of St. Kitts and Nevis. The surreal atmosphere on these northern islands is a naturally intoxicating blend of sunshine, fresh sea air and rich vegetation. Both islands are crowned with spectacular cloud-ringed peaks covered with tropical forests and brilliant flowers. Midway down the Leeward Islands, you’ll find the thriving core of Antigua, a major yacht charter base. Antigua is the image of a British colony set amongst a tropical paradise. Due to the islands natural defences, the British choose Antigua as its naval stronghold in the Caribbean, over two hundred years ago. Antigua, being the largest of the British Leeward Islands had warm, steady winds, a complex coastline of safe harbors, and a protective, nearly unbroken wall of coral reef. Today, charter boats flock to Antigua for the same reasons. If you tire of the constant parties in Antigua, take a day sail over to Barbuda for some peace and tranquillity. Commercially, Barbuda is relatively unscathed, which means secluded beaches and quiet anchorages, are still a definite possibility. On the southern tip of the Leeward Islands, constant easterly trade winds provide some magnificent open water sailing. Cruise amongst some of the most undeveloped islands in the Caribbean – Iles des Saintes, Marie Galante and Dominica. A yacht charter in the Leeward Islands can offer you everything from spectacular scenery, superb diving, delicious cuisine, peace and tranquillity or lively entertainment. The charter season runs from November through to July. 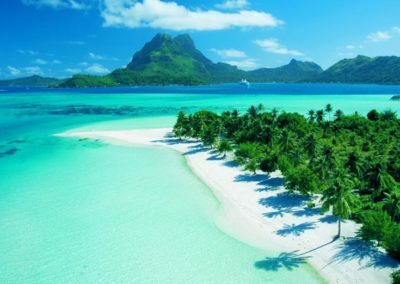 As one of the most famous yacht charter grounds in the Caribbean the Leeward Islands offer all the main types of yacht charter such as motor, sailing, bareboat charter, skippered, crewed yachts, catamaran, power boat, sailboat, luxury yachts and off-course the ever increasing super yacht charter. For the many who long for the lifestyle , the Caribbean represents the ultimate charter destination and those that have done this already, they never forget the memories. A wonderful climate, idyllic tropical islands, stunning coral reefs, palm trees and rum cocktails and the sound of the tin drums; these are the reasons why the Caribbean remains high on many people’s must-visit list. The Caribbean’s proximity to the US mainland, and good international transport links throughout the islands, means that chartering in the Caribbean is easily achieved. Although far for the South African charterer to travel, it is well worth the effort to get there. the Bahamas, the Leeward Islands, the Windward Islands, the Greater Antilles, and the Lesser Antilles. Each group has its own particular identity and characteristics, all of which are subtly different and which have their own specific appeal. Each one waiting to be explored and offering numerous charter opportunities again and again. Guadeloupe for its diversity – one side offers cosmopolitan flair, bordered by beaches and coral reefs and the other has open lands with the fertile, volcanic peaks, rainforest and waterfalls. Antigua Sailing Week – held during the last week of April each year, yachts from all over the world arrive in English and Falmouth Harbours for an action packed week on fun sailing. Heineken Regatta – a Caribbean sailing and party Regatta – The Heineken St Maartens. Anquilla offers natural beauty and a more relaxed atmosphere with the Island being a generally less developed Caribbean charter location, and one of the region’s best kept secrets. Anguilla is one of the northern most Islands in the Leeward chain of the Caribbean Sea. Antigua is located half way down the Leeward Islands of the Eastern Caribbean chain, and is a hive of the yacht charter activity. Most yacht charters will begin with the glistening beaches and highlife of Antigua, before sailing northwest toward the Virgin Islands or south toward the Windward Islands. This British based colony still remains a crossroad for sailing yachts heading up and down the archipelago of the Greater and Lesser Antilles. Barbuda Island is also known as the sister island of Antigua, which is just about 25 kms away and a peaceful and tranquil escape from the more lively surrounding islands. Visitors to St Barts in the northeast Caribbean are predominantly of the upscale crowd. 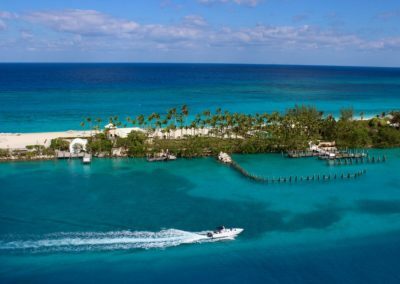 Yacht owners and yacht charterer come to this famous Caribbean Island with a view to relaxation on white-sand beaches, entertainment in clubs and restaurants and to cruise through the clear blue waters. High-end shopping and dining at quality restaurants is very well established. Increasingly a vibrant nightlife industry is also caters to those luxury yacht guests who wish to celebrate well after the sun goes down. St Kitts is famous for its historical, cultural and architectural significance and along with Nevis it is called the ‘Secret Caribbean‘. These unspoilt, tropical islands are among the most captivating and picturesque in all the Caribbean and a paradise for nature lovers because the preservation of the natural ecosystems has been a priority. The Sint Maarten or St Martin yacht charter area can only be described as a tropical paradise. With a unique blend of European sophistication and Caribbean hospitality, St Martin is an intriguing Caribbean delight. St Martin is the smallest landmass ever to be divided between two nations. The French and the Dutch can lay equal claim to these majestic green peaks, stunning sandy beaches and sparkling waters. Guadeloupe is a well known charter destination because it offers wonderful relaxed tranquility and natural beauty as compared to its more famous and busier neighboring Caribbean Islands. Contact us directly to find out how we can make your dream holiday a reality.